Landscaping and Nursery company selects HubWise Technology In an ever changing landscape (yep, I did it), businesses need help ensuring that their technology is one step ahead. 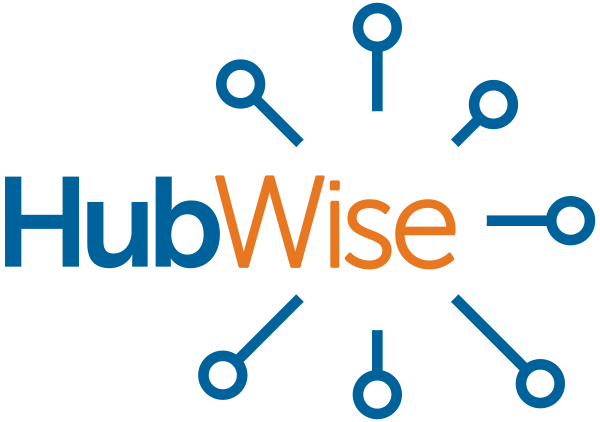 HubWise Technology is helping one business do just that. The company, which has been in business for over 40 years, is looking to transform the way they use… Read more about Trees and Technology!